Beginning October 16th, 2018, the cost of Disney World multi-day tickets will depend on the dates on which you are using your tickets. In this post, I’ll explain how the new date-based ticket system works, plus how to find the cheapest dates to visit! For a limited time, you can still get discounted regular tickets that aren’t bound to certain dates from Undercover Tourist! I highly suggest doing this if you plan on visiting in the next year because even the cheapest tickets from Disney will be much more than from Undercover Tourist. When you buy a Disney World theme park ticket, it is now ONLY good for a certain date range. The range of date will be indicated on the lower right part of the calendar on the Disney World website. You can make changes to the dates during which you want to use the tickets as long as you do it before midnight of the day before the ticket’s first use date. There is no charge for making date changes to tickets, though you may have to pay more for different dates. There are NO REFUNDS if you change to dates that cost less, however. With this new ticket pricing structure, tickets for peak times cost more than tickets during less-busy times of the year. This is another attempt by Disney to distribute crowds evenly throughout the year. The nice part of this new ticket pricing is that Disney is basically telling you the least busy days of the year to visit the parks! I broke down the new ticket prices into the two lowest-price date categories based on four-day tickets. I’m calling them Value 1 (the cheapest times) and Value 2 (the next cheapest times by a few dollars). 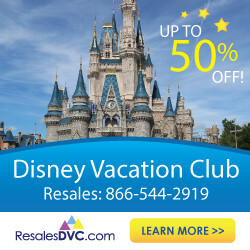 I’ll list the dates next to help you plan your trip around the cheapest and least busy dates to visit Disney World in 2019. I was actually surprised that some of these dates fall in the summer months! If you want to visit while the kids are off school, these may be the magic dates to go. I hope this breakdown helps you plan the best dates to visit with low crowds and the lowest ticket prices. Not surprisingly, the new Disney World ticket pricing has been met with confusion and frustration. A Disney World vacation is complicated enough already, right? Since Disney will do as Disney will do, we can just make the best of it and plan out vacations strategically to keep the most money in our pockets. 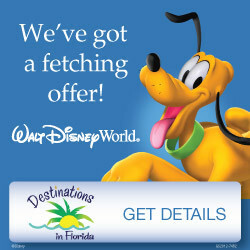 What do you think about the new Disney World ticket pricing? Please leave a comment below or join the discussion in our free private Facebook group! Increacement of the ticket price is really horrible. Thanks. I have only been to Disney 2 times and think the cost to attend Halloween and Christmas events is way to costly . Then if you don’t pay for these extras you can’t stay in park . You pay your money to go to Disney and have to leave because you didn’t pay extra. 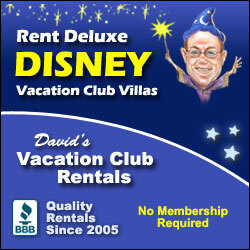 Also Disney offers free dining and you can’t get Disney resort .